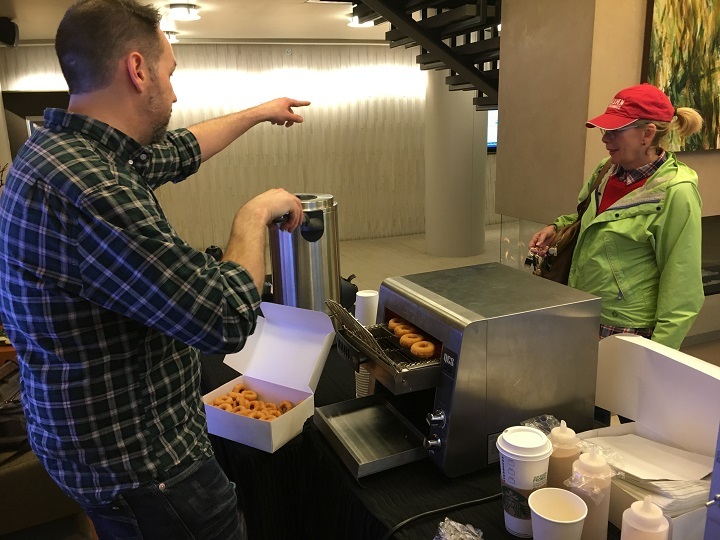 We hooked our residents up with personal bags of fresh mini doughnuts, not a bad way to start the day! 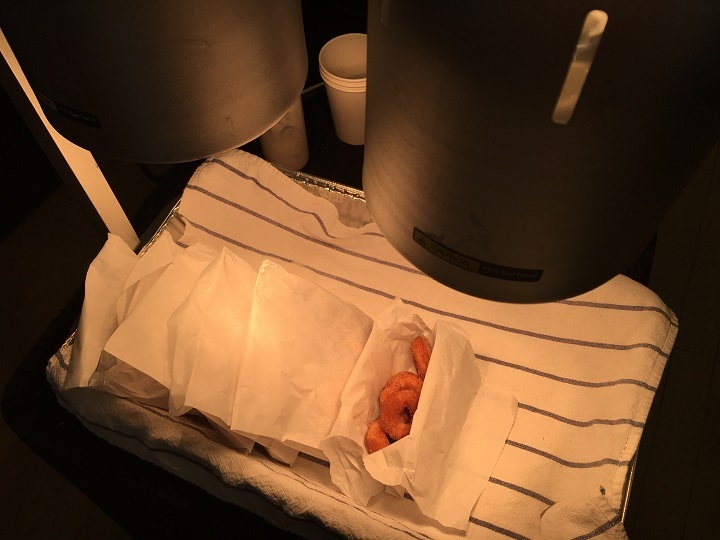 We brought in the doughnut man with his nifty doughnut oven to make sweet breakfast treats for our residents! 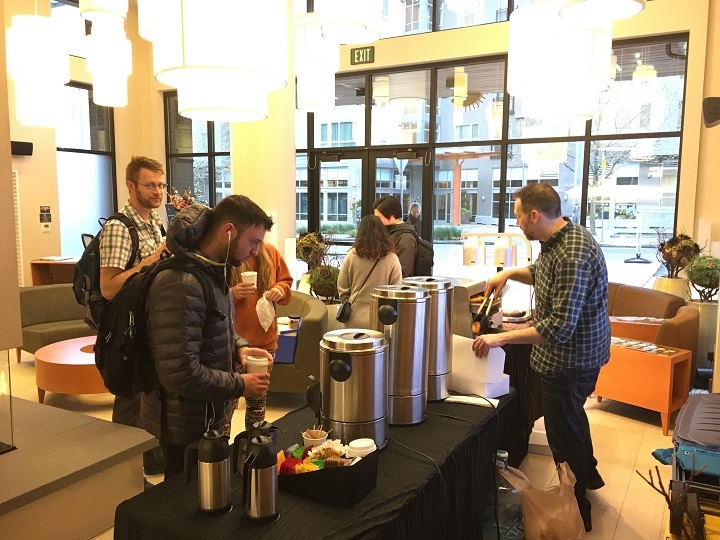 Our residents enjoyed the warm doughnuts and freshly brewed coffee - a sweet morning indeed.